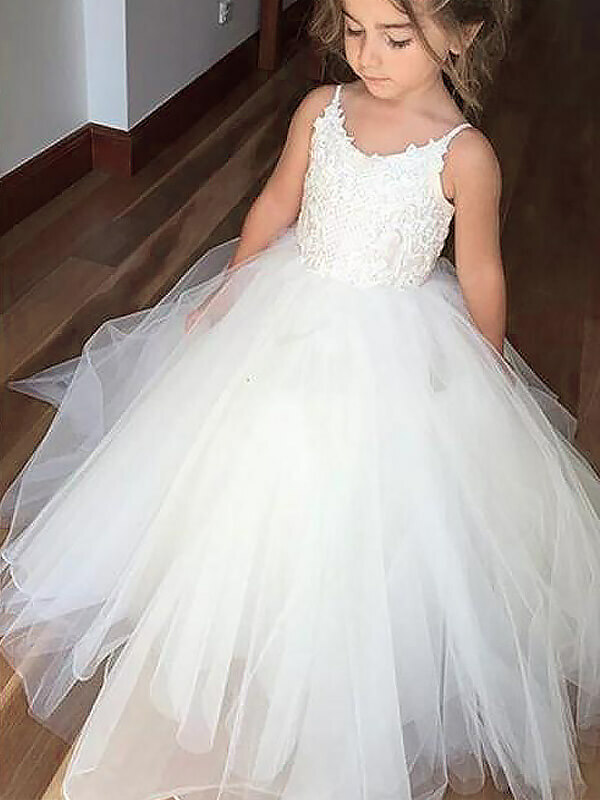 Cheap White Tulle Jewel Ball Gown Floor-Length Flower Girl Dresses in Flower Girl Dresses - Wedding Party Dresses at Bonnyin.com.au online Australia with high quality and affordable price. Oh, this dress!!! I cannot say enough about how much I love it! 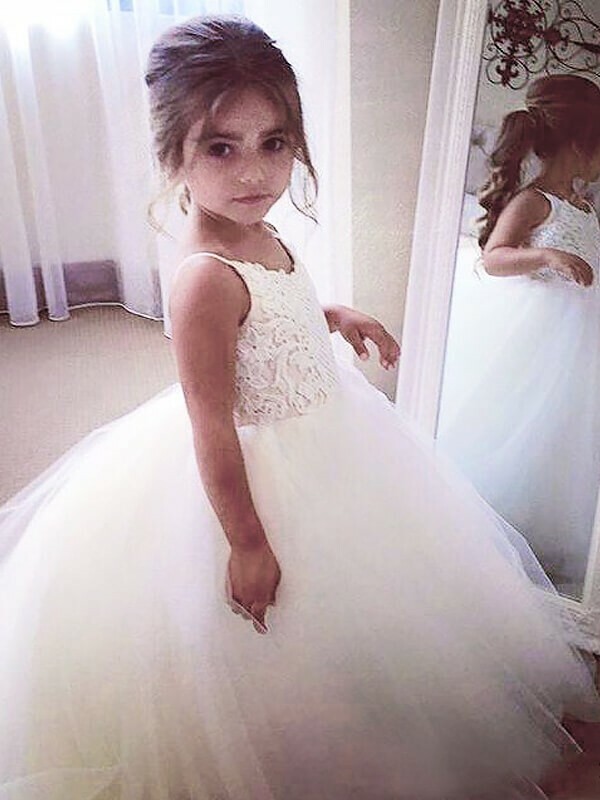 I ordered a size 5 for my granddaughter. I would normally order a size 4. The 5 fits really well, still giving her room to grow.